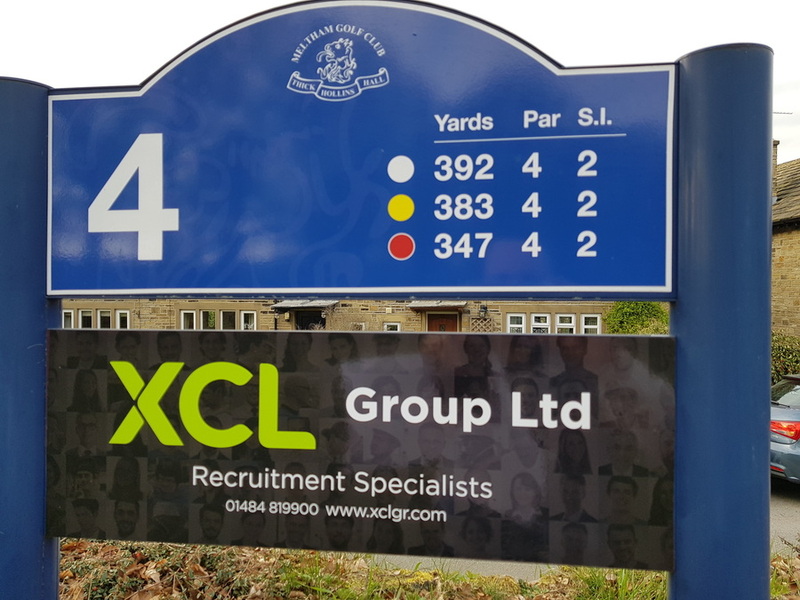 XCL are pleased to have recently become sponsors of Meltham Golf Club, near Huddersfield. Meltham Golf Club is over 100 years old and is home to a beautiful parkland course, situated in Kirklees, West Yorkshire against the stunning backdrop of the Pennines. XCL is a recruitment agency which specialises in supplying skilled candidates to the automotive, construction, engineering, commercial and production sectors. Having been based in Huddersfield since 2016, and with Directors David and Ewan Gallagher being keen golfers themselves, we are very pleased to be supporting our local club by sponsoring the course’s fourth hole.